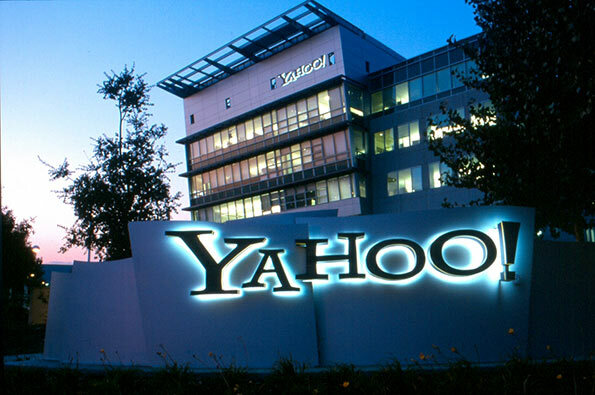 YAHOO has agreed to sell its core business to telecom giant Verizon for $US4.8 billion ($6.4 billion), ending a 20-year run by the internet pioneer as an independent company, the firms announced. The acquisition, expected to close in early 2017, will exclude Yahoo’s cash, certain patent holdings, and its big share in China’s Alibaba Group and stake in Yahoo Japan. The deal will, however, turn over the popular Yahoo News, Mail and other online services used by more than a billion people worldwide. Yahoo will be left as a separate investment company that will change its name after the transaction. The price tag for the deal is well below the $125bn it was worth during the dot.com boom. The deal comes with Yahoo, a one-time leader in the online space, coping with years of decline and struggling to keep up with rivals like Google and Facebook. Ms Mayer said in a blog post that Verizon “brings clear synergies to the table” with its goal of reaching a global audience of two billion by 2020. Yahoo will operate independently until the acquisition and then fall under the aegis of the AOL unit chief, Tim Armstrong, a former Google colleague of Ms Mayer. “Our mission at AOL is to build brands people love, and we will continue to invest in and grow them,” Armstrong said in the statement. He added that the combination “will create a new powerful competitive rival in mobile media, and an open, scaled alternative offering for advertises and publishers.” Ms Mayer arrived in 2012 seeking to revitalise Yahoo, which at its peak had a market value of over $US100 billion.